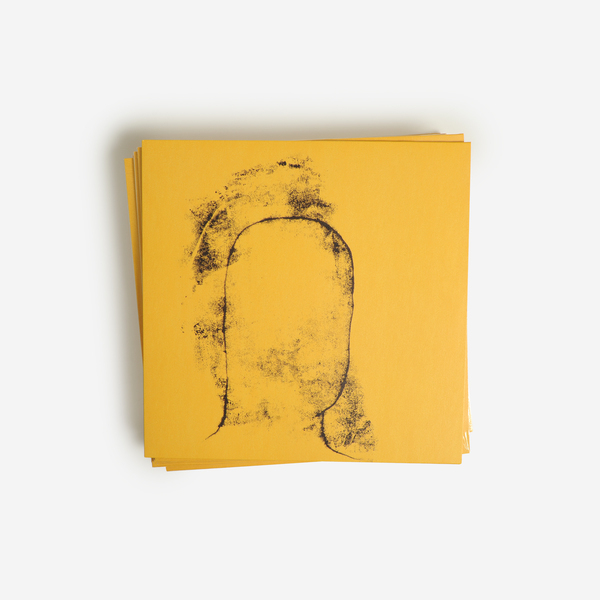 Ecstatic finally issue Abul Mogard's modular landscape paintings on 'Circular Forms'. 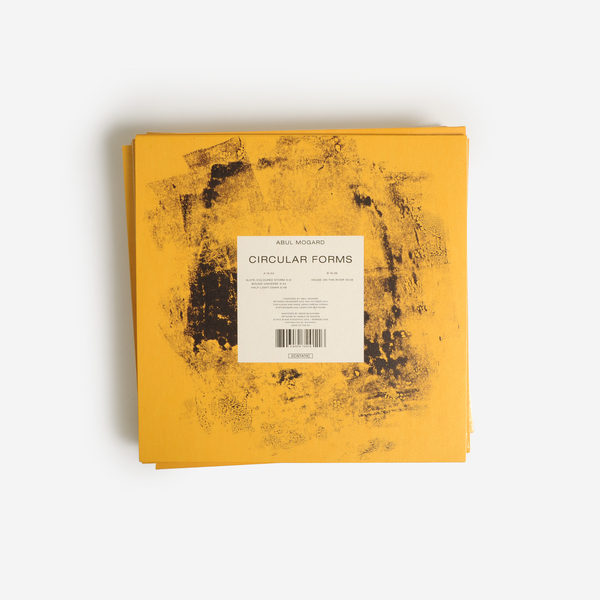 Unfolding through a 40 minute synthesiser suite in four parts, 'Circular Forms' is one of the most captivating examples of Mogard's deeply evocative music, drawing out a sort of direct emotional quality from his limited set-up of Farfisa organs and a self-built modular system. 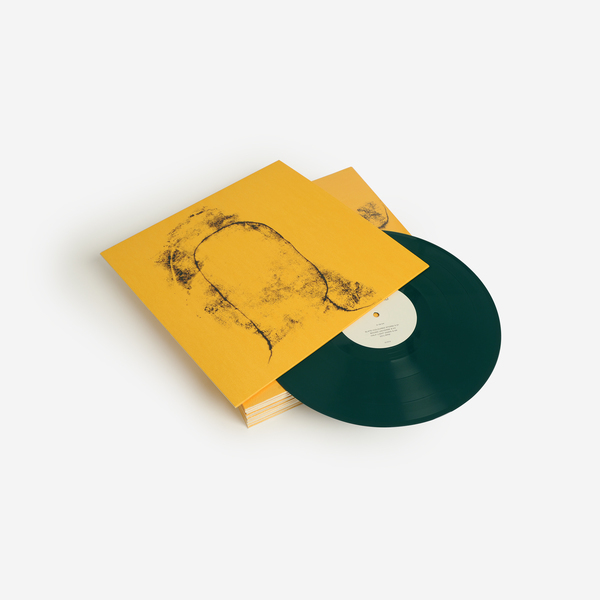 At this point his backstory bears repeating: Mogard worked in a Serbian factory for most of his life, and upon retirement began making synth music to remind him the harmonic buzz and drone of heavy machinery. 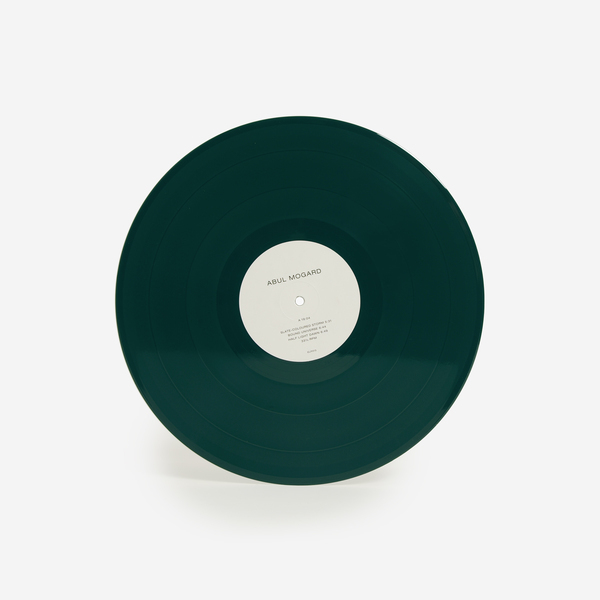 Between 2012 - 2013 he issued his first works on tape thru Steve Moore's VCO Records, followed most recently by a gorgeous split vinyl for Emotional Response. 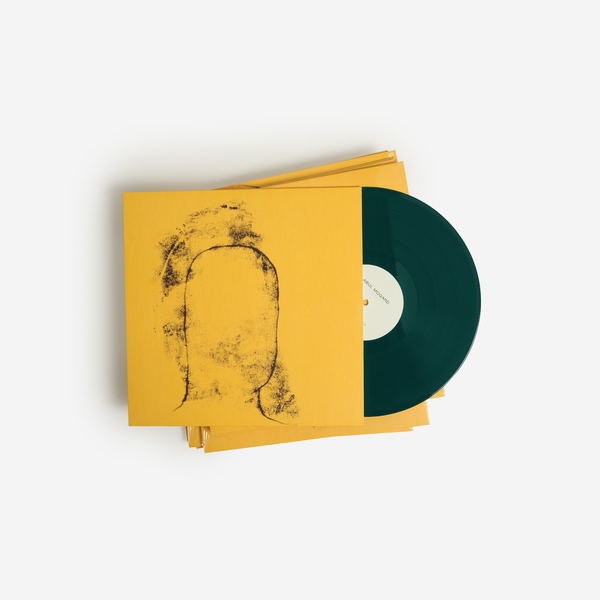 But this one for Ecstatic is our favourite yet, framing three misty-eyed visions with perfectly suited titles such as 'Slate-Coloured Storm' and 'Half Light of Dawn' on the front, backed with the 16 minutes of slow and tortuous valerian bliss of 'House of the River' on the back. Seriously, don't sleep on this one until you've got it home. 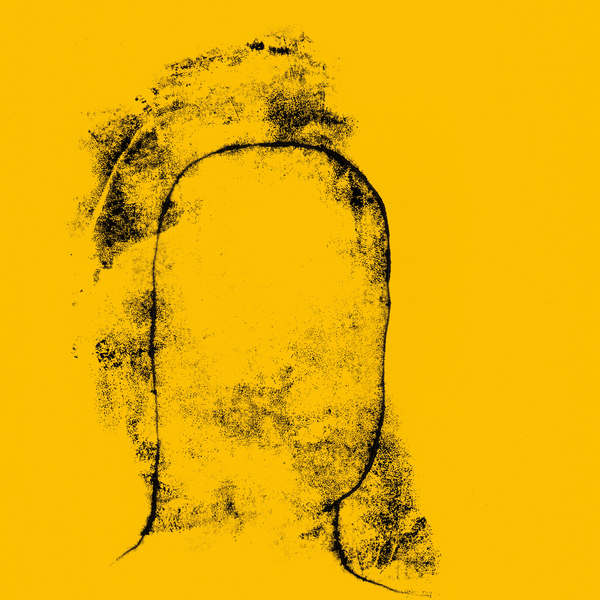 Re-Press, includes a download of the album dropped to your account.